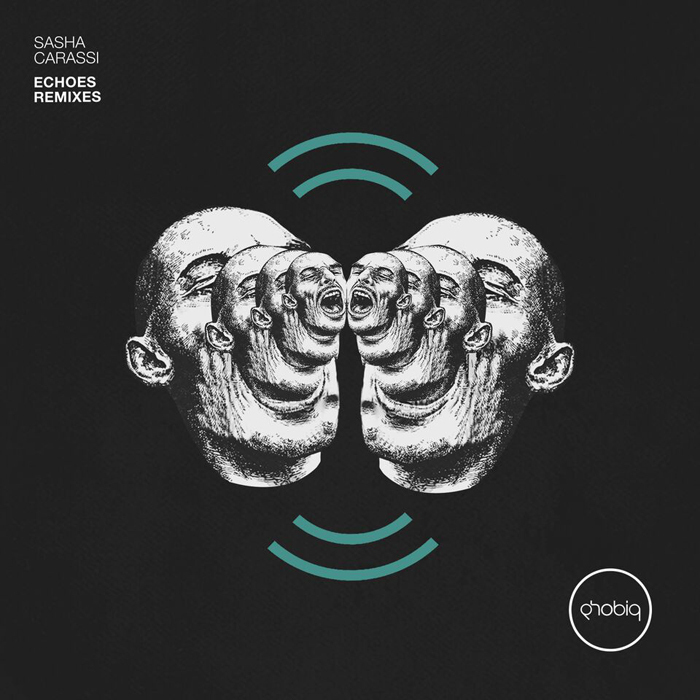 Sasha Carassi decided to kick off the new year with an EP that features reworks of his track “Echoes” that was released mid 2015 on Phobiq. 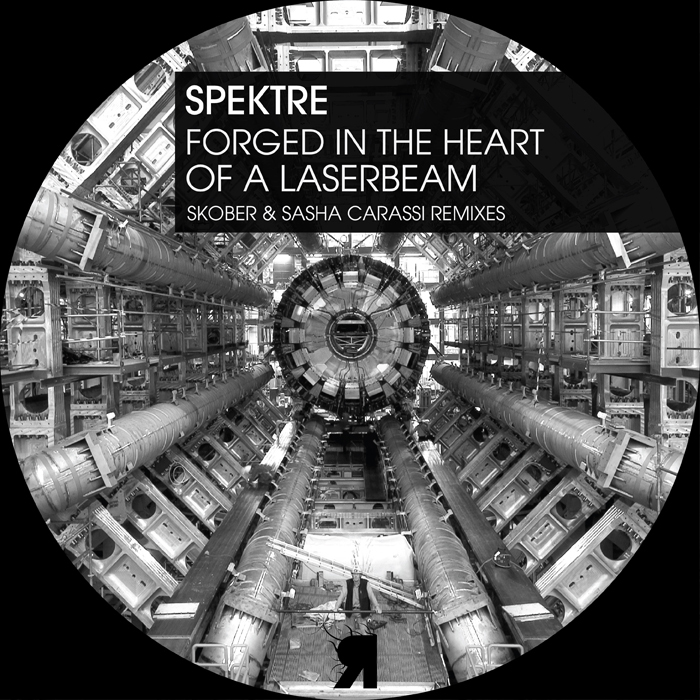 For this release he invited Skober, Layton Giordani and Loco & Jam, all Phobiq regulars, to deliver their interpretation of the track. This has resulted in three excellent remixes that all manage to show the original in a completely different light. Skober has taken the main riff and the vocal parts from the original track and merged it with minimalistic percussion and deep, pulsating basses. The result is an upbeat track that’s mostly defined by repeating vocal samples and a driving bassline that fades in and out as the track progresses. Layton Giordani’s rework is definitely the most inventive one of the package. The only references to the original are the pace of the track and the vocal samples that are used during the breakdown. The track is built on a short, arpeggiated riff (that may remind you a bit of Layton’s track “Cloud N9”) and is accompanied by sequences of deep pads and driving basses. Loco & Jam have added their signature bassline and percussion to the mix and created a slow-placed track that incorporates both vocal samples as various melodic elements from the original production. Unlike the vocal samples, the melodic parts are used more sparsely throughout the track, which gives us a minimalistic track with a few melodic breaks. “Echoes Remixes” is out now on Phobiq. We at Side of Groove have a stable of Techno labels that we comb through each week, and Phobiq is one such label that continues to deliver standout release after standout release from artists that many of you may have never heard of. For some quick background, Phobiq is the Italian techno label run by DJ and producer Sasha Carassi. Some popular releases include Layton Giordani ‘Keep On’ and Sasha’s own ‘Echoes’ from earlier this year. 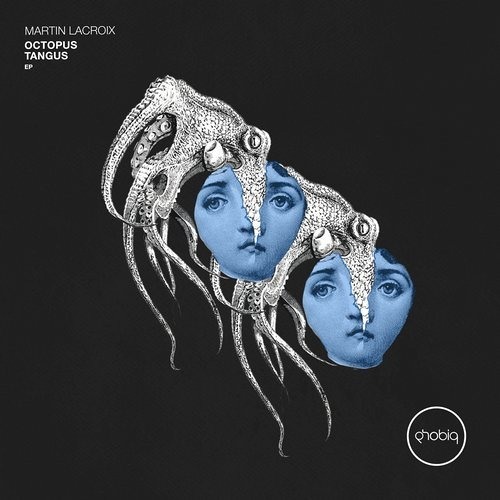 For the label’s newest release, we have a three tracker called ‘Octopus Tangus’ as Barcelona based Martin Lacroix’s debut on Phobiq. The EP opens with the title track, characterized by a rubbery bassline and industrial-like supporting notes. Things continue with our favorite “Plane 22” where the percussion focused track drives things forward, with muddled vocal samples providing sporadic interludes. Closing with “Wake Up”, we are introduced to a lighter piece with quirky synth chords making for a great opening set vibe. ‘Octopus Tangus’ is out now on Phobiq! These days it’s hard to talk about Sian’s Octopus Records without mentioning Jay Lumen. Over the past year, He has become one of the staple artists of the label, putting out some of the hardest, strongest tracks that the label has released. A couple of weeks ago, Jay’s fourth solo EP for the label was released to the world. “You Know” sees Jay expanding his horizons even further, with two tracks that are both a forward step. The EP opens with “You Know,” a worthy successor to masterful track “Rollin’.” The track features a pulsing melody and vocal pads that make it very dreamy, while the percussion constantly shifts to keep the groove moving. The final touch is the eerie, ghostly melody around halfway through that makes my spine tingle every time. “Resurrection” is different than “You Know” in many ways, but the two are very complimentary, and “Resurrection” finishes of the EP with style. Over the tech-influenced beat is a huge delayed stab which, with the powerful snare drum, gives the track a big-room feel. At the break, the percussion drops out to make way for a liquid hook (with a sweep that may just be a water sample). With mad production skills like this, it’s no wonder Jay has been invited to display his talent on Octopus time and time again.